Buy One and Get Half Off The Second! 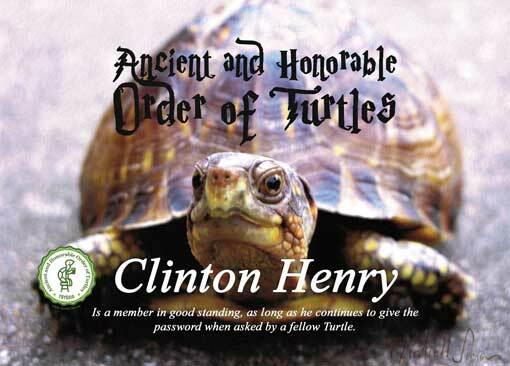 Provide name to print on Personalized Turtle Print. 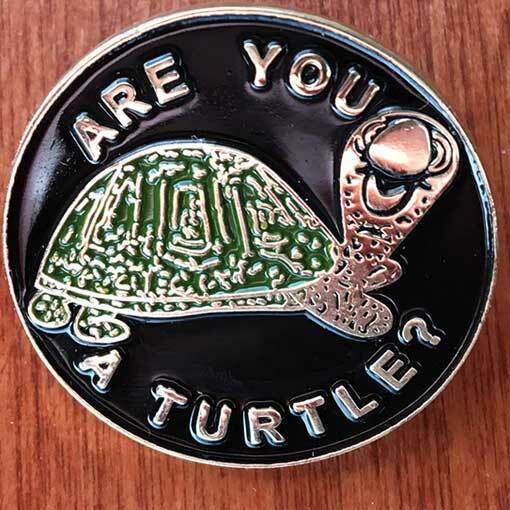 Launch your Turtle Club membership in style! DIscount of $9 shown in Cart. Surprise your friend with a nice Turtle Club package!